THE PERFECT MOTHER'S DAY GIFT. 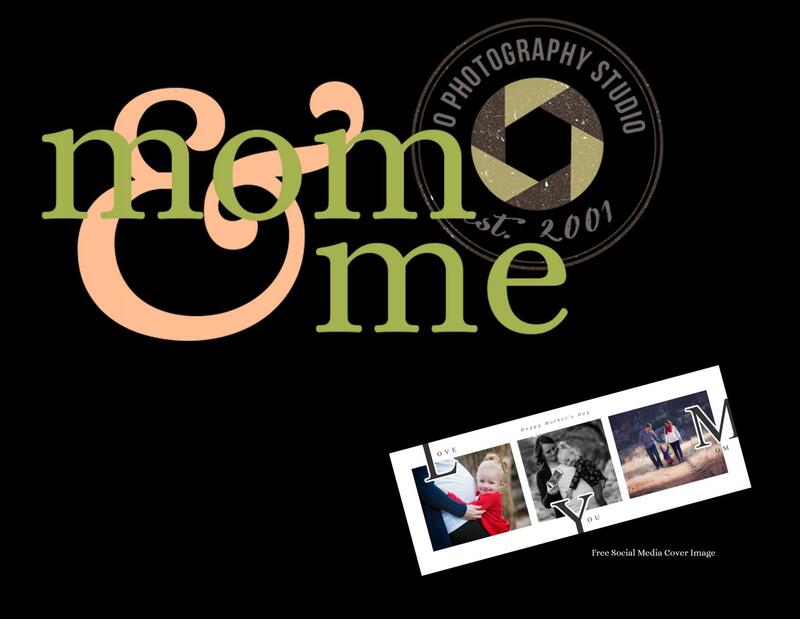 The Mom&Me Mini is a special session we do once a year to celebrate the relationship between Mom and their children. These 20 minute sessions are a mini version of our full fine art portrait sessions and are offered at a substantial discount - 60% off. They make for perfect Mothers Day gifts and are a great way to create some memories and capture them for a lifetime. Our Mom&Me sessions are meant to celebrate Mom but can be crafted to include any and all members of your family. A typical session will include a family shot, individual photos with Mom and the kids as well as photos with Dad and the kids alone. Whatever we can capture in your 20 minute session. Our Fine Art Sessions capture your memories as they happen. We prefer to capture your natural interactions with one another rather than create static "posed" images. Although we do direct you, our goal is to get you comfortable and being yourselves so the memories are real and photos capture genuine moments. We shoot on location in the Loveland/Fort Collins area. Location will be shared upon booking a session. Our Mom&Me Minis are only $99 for the 20 minute session and include FREE social media cover photos for all participants featuring images you select from your session. With our Mom&Me Minis, we also have created three EXCLUSIVE Fine Art Collections for you to choose from so you can proudly share and display these precious memories. These are products that are created exclusively for the Mom&Me clients and are not available any other time of the year. You can learn more about these by clicking here. Typically, we like to meet with you to discuss your session so we can create something unique for you as well as giving us the opportunity to share all your options. With the minis, we do this over the phone. You can contact us by calling the studio at 970-685-4033, emailing info@ophotographystudio.com or filling out the registration form on the website. Simply click here.